"Peg was great! She helped me understand the process, calmed my fears when concerns arose, was able to suggest contractors who could help with needed repairs, was quick to respond to texts, took great pictures that really highlighted the positive aspects of my home, and was in two words...top notch! The buyers were found in the first week! 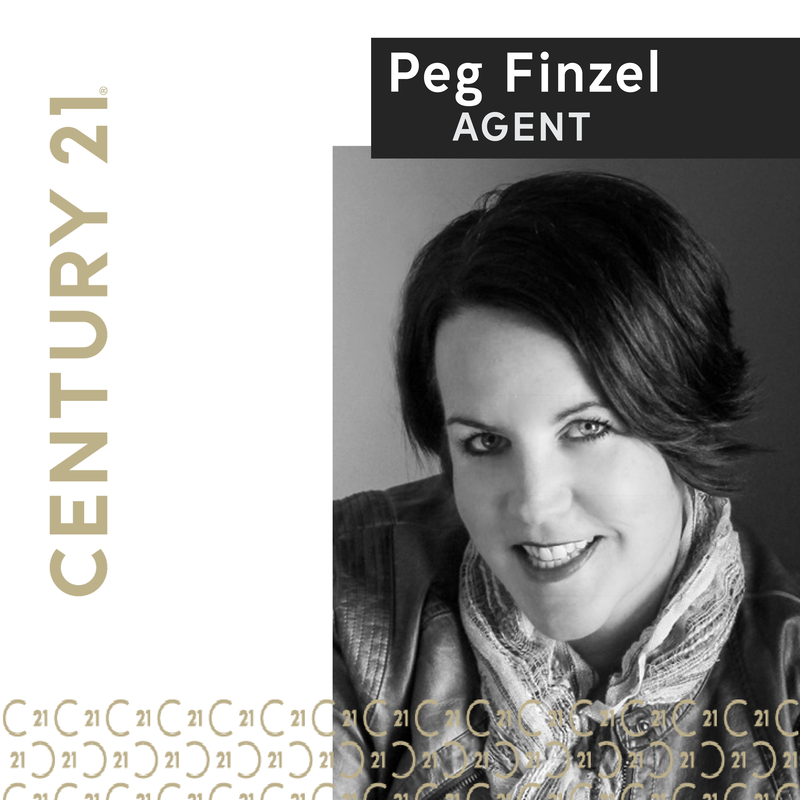 Highly recommend Peg Finzel."